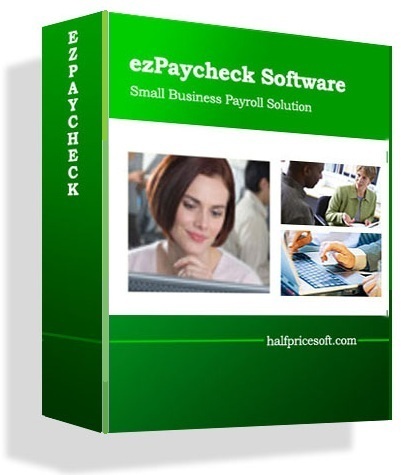 ezPaycheck payroll software makes small business payroll an easy job. 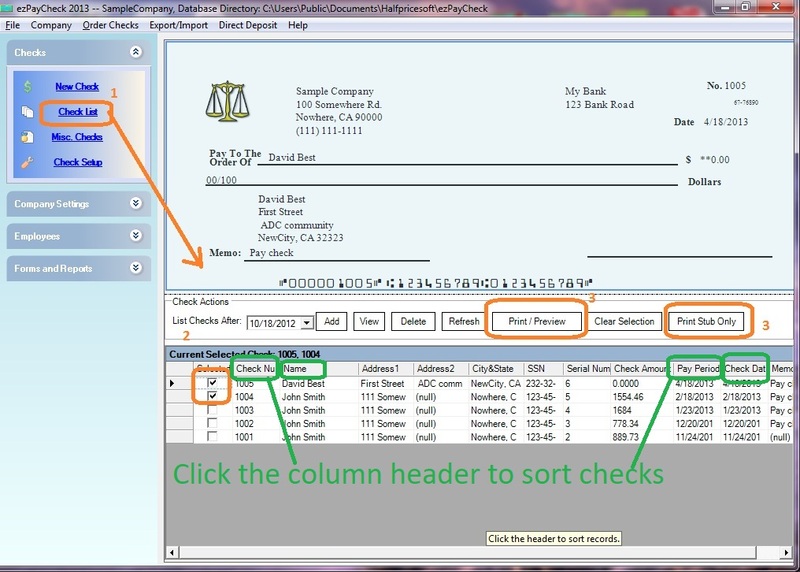 It can print paychecks on blank stock and pre-printed checks. 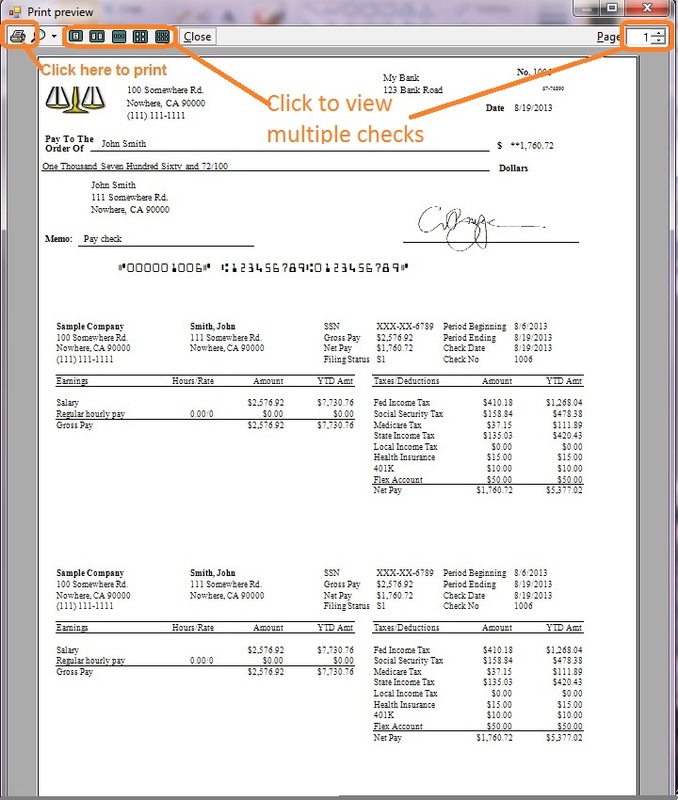 Users can customize check layout easily with font, logo, signature, extra text labels and lines. You can click the ezPaycheck left menu "Checks" then "Check List" to access Check Setup screen. Please make sure you checked the option to use blank check stock. You can print the button behind logo image path to select an image from your local machine. You can click "Check Layout Setup" screen to view check custom layout screen. You can customize logo size and location here. 1. You can click the ezPaycheck left menu "Checks" then "Check Setup" to access Check Setup screen.